Buzz Solutions automates power line inspections using data collection from autonomous drones and fault detection with a predictive analytics software platform. We differentiate ourselves with our software platform allowing 90% time savings in data inspections and minimizing grid failure through predictive analytics. Unlike other drone inspection companies, we use more specialized sensors that provide the utility more well-rounded feedback, namely with vegetation growth and line overheating. We build reactors that capture and convert emissions, especially flare gases from Industries into Carbon nanotubes and Graphene. Cool Energy produces high-efficiency power generation equipment for converting wasted heat from industrial processes and power generation into clean electricity, improving efficiency and reducing harmful emissions. ENACT's platform provides end-to-end solar software solutions: solar design, financing proposals/contracts, installation management and customer management for solar assets. Flow Labs helps commercial buildings save water and save money using a combination of affordable, easy-to-install sensors and a mobile-based alert system. Ingu Solutions offers intelligent and cost effective monitoring for water and oil pipelines. 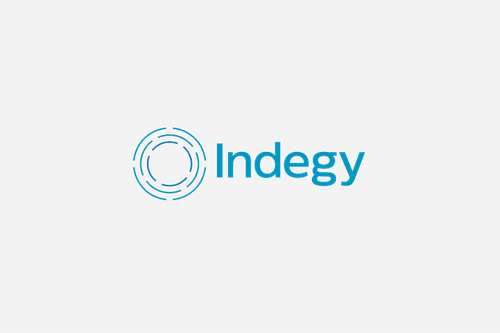 Using compact sensors that travel within the flow, Ingu captures critical data that enables its customers to optimize pipeline performance, detect anomalies, and flag changes in condition. Ingu sensors are free-?owing (neutrally buoyant) in any fluid and easily deployed without interruption to operations. The results are reduced inspection costs, strengthened preventive maintenance, and lower repair and replacement expenditures. 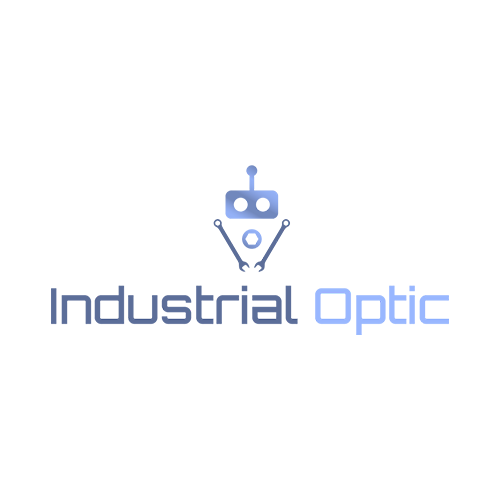 Scoop® is a Cloud-based aPaaS (application Platform as a Service) that enables industry professionals without coding skills to build & publish mobile apps to automate work processes. We replace petroleum based solution chemistry with a technically superior, lower cost, higher performing non-toxic solution chemistry. Volt Markets' mission is to disintermediate traditional energy markets with a public, decentralized, blockchain-based platform that promotes open innovation for monitoring, managing, and trading energy and energy attributes. Self-upgrading smart contracts ensure jurisdictional regulatory compliance, open markets to new asset classes, incentivize renewable energy, and give households and businesses the ability to trade the energy they produce and consume in real time and at any scale. Cloudbus is bringing the Cloud to enterprises of all size, securely, reliably and onDemand. The Cloudbus platform allows partners and customers to build their own cloud-native applications and services to a broader ecosystem of consumers. 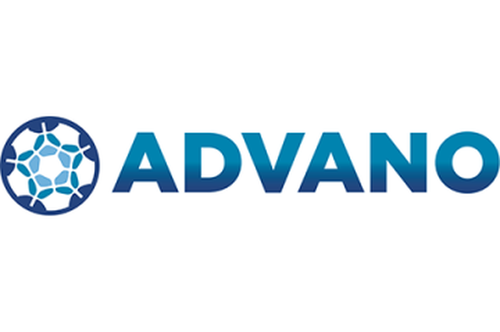 Advano is an engineered materials company whose mission is to affordably, and scalably improve the energy density of lithium-ion batteries by 10-40% with "drop-in" silicon nanotechnology. Aerospec's vision is to automate industrial inspections with unmanned robotics and data analytics. AOMS Technologies has developed a fully integrated optical sensing technology using fiber optics to empower industries with uninterrupted monitoring of multidimensional performance data. CircuitMeter represents a breakthrough in "behind the meter" energy metering and management. EnergySage’s leading online comparison-shopping marketplace makes it as easy as possible for homeowners and businesses to go solar by empowering them with information, transparency, and choice. Enersis specializes in Visual Energy Analytics. Their software platform “grids“ is based on SAP HANA and integrates Big Data, analytics and visualization technologies. FGC Plasma Solutions, is developing a novel fuel injector for jet engines and gas turbines. Their technology uses plasma to solve many difficult combustion problems, thereby leading to improvements in emissions, operability, safety and fuel efficiency. Gravity Power energy storage functions like PSH but can be constructed on very little flat ground at lower cost. It also operates with better efficiency. GreenFire Energy’s ECO2G™ closed-loop technology harvests geothermal energy, by far the largest source of continuous renewable energy. Industrial Optic aims to be the global leader in the inspection and repair of water pipelines through the use of submersible robots. 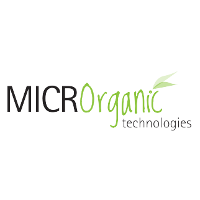 MICROrganic is revolutionizing water treatment. They use the power of microbes to naturally and sustainably solve big problems, transforming energy-intensive processes to energy-positive. Software intelligence for residential energy. 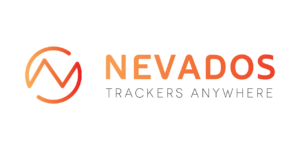 Nevados designs mounting systems for solar modules. 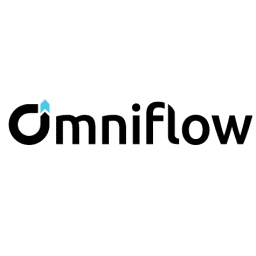 Omniflow developed an autonomous energy platform powered by wind and solar that stores energy in built in battery to power multiple service layers like Smart Lighting, IoT, Surveillance and Telecom. Orison energy storage is the first self-installable, all-in-one home battery system. PTG’s combination of water and energy technologies generate low-cost, sustainable solutions which provide the means to address two important resources together. 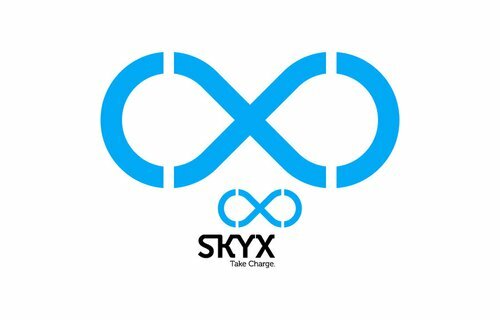 SkyX is data services and predictive analytics platform that uses purpose-built long range unmanned systems to capture and analyze data from real world assets and infrastructure in industries such as oil/gas, transportation, telcos and power grid. Founded by a team of passionate, world leading solar pioneers, our analytics platform empowers solar owners to realize more value from their solar system, creates more profitable customers for solar retailers, and enables energy utilities to defend their market position. Watt-Learn has developed a stand-alone autonomous intelligence platform for grid-connected batteries. Wivity secures your IoT device with one line of code. YouSolar offer their product named PowerBloc™. PowerBloc is a solar+battery systems that are modular, extremely robust, and fully automated. They provide a clean, quiet and reliable power source that is 100% sustainable. And at much lower costs than diesel generators or other backup power systems. Blacksands, an Enterprise Remote Connectivity leader, provides Dynamic Point-to-Point Encrypted Connections to Applications and Devices. Aurtra is an IOT/Big Data based solution that delivers an online condition monitoring service for transformer assets used by electric utility and large energy uses based on a SAAS business model. Aurtra's TILAS solution is a very easy to install and use system that delivers immediate short and long terms benefits around state of transformer health and overall asset management of the equipment while delivering an ROI in the orders of magnitude. 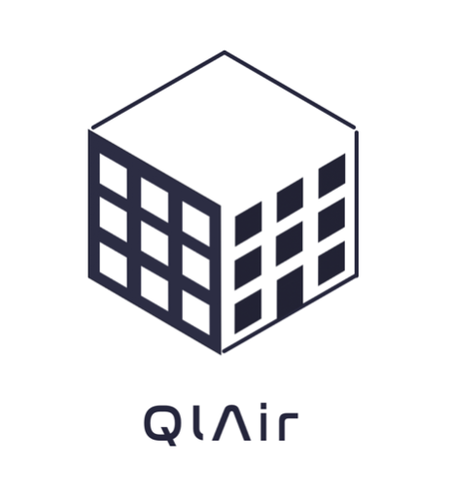 The company has a strong IP position with additional patents submitted. BuildPulse connects to communicating assets in buildings to collect and normalize data and provide analytics and optimization for them. BuildPulse has lowered cost and hassle for this endeavor by more than an order of magnitude versus traditional approaches and continues to innovate improving the foundation as well as the value that can be derived from extracted data. HVAC and Lighting data yield the most immediate opportunity. BuildPulse is adding more buildings than its competitors, and partners with leading service providers to ensure success. Mogile Technologies builds the ChargeHub platform. ChargeHub is a community driven platform that helps electric vehicle drivers beat “range anxiety” by helping them find over 60,000 public charging stations in Canada and the US. Over 300,000 people have used ChargeHub to find charging stations, add reviews or pictures. CleanO2 Carbon Capture Technologies has developed a unique application, which directly removes approximately 5 metric tonnes of greenhouse gas emissions per year per unit, produces a revenue-generating by-product and contributes up to a 20% cost reduction in pre-heat water heating through a 80% efficient heat recovery technology. EV Connect has created EV Cloud™, the most innovative, robust, flexible and feature-rich cloud-based software platform for managing electric vehicle (EV) charging stations, and their interaction with utilities, energy management systems and drivers. Established in 2009, EV Connect is a leading provider of EV charging solutions for commercial, enterprise, hospitality, utility, university and government facilities. With an abundance of renewable energy, the energy wholesale markets often have many hours with negative pricing followed by a few hours of high prices. With our autonomous load management software, residential and SMB customers can take advantage of the very low-priced TOU or real-time. wholesale rates while minimizing their exposure to high-priced hours. We enable our customers to set preferences to price and real time carbon emissions, and through this data, enable technology partners (solar, EE, EVs) to reach their target market effectively. HST Solar is the leading online platform to design and deliver solar power. Our platform has been used to design over 45 GW of solar power projects globally and our suite of applications include feasibility and design, energy marketing, as well as equipment and financing marketplace. We work with leading solar power producers, utilities, contractors, and customers to accelerate development of solar power projects. KeraCel is the creator of a revolutionary solid-state battery that is safe, 2-3 times longer lasting, half the cost for the same energy as the best batteries in the market, and can be built to fit into any shape. Place to Plug is a Blockchain based platform that connects electric vehicle drivers and charging points. We are creating an extensive global wide charging network by bringing together disperse public and private charging point operators in one collaborative platform. Our vision: to be a referral electric vehicle charging platform worldwide. Salient Energy is developing a new type of battery called the zinc-ion battery. It is made with far cheaper and more abundant raw materials than lithium-ion, has double the service life, and uses an intrinsically safe water-based chemistry. However, the most exciting aspect of the zinc-ion battery is that it is completely compatible with standard lithium-ion manufacturing. This keeps manufacturing costs low and allows for a rapid scale-up around the globe through partnerships with existing manufacturers. 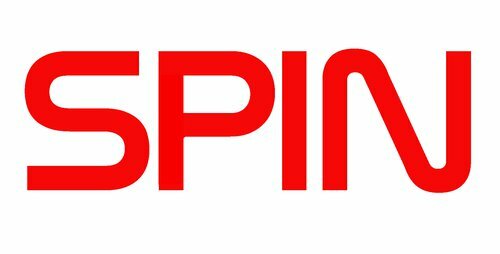 SPIN will disrupt the market for grid-scale electricity storage by delivering high efficiency flywheels with significantly lower life-cycle costs than Li-ion and other batteries. Revolution is a 30kWh/6kW high-speed carbon fiber flywheel suspended in a vacuum on a zero-contact magnetic suspension. Storage capacity will not materially degrade over its planned thirty-year lifetime. The unique patented Virtual Axle spins unbalanced rotors around their natural center of inertia with no physical axle. This dramatically reduces manufacturing cost and extends the life of the system. First units available early 2019.